Located in Charlevoix, Michigan, we've been serving the communities of Charlevoix and Beaver Island since 1897. 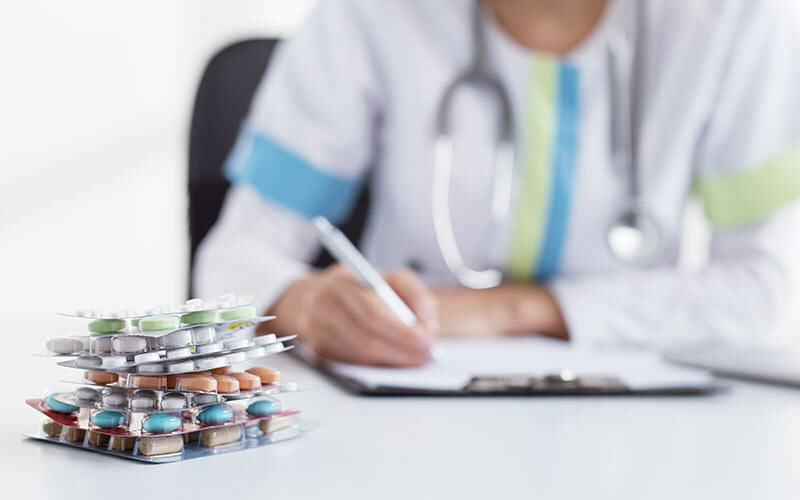 We firmly believe that being a local Charlevoix pharmacy means providing healthcare services to our patients that are customized to meet their needs. 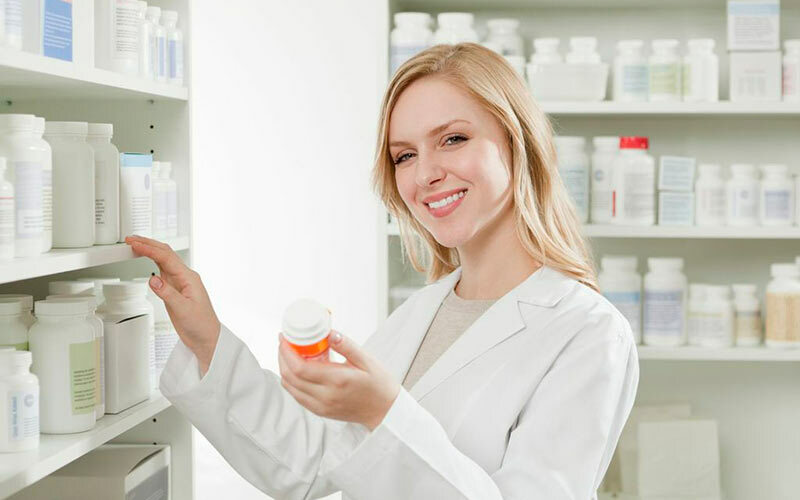 At our pharmacy, you're treated like family. 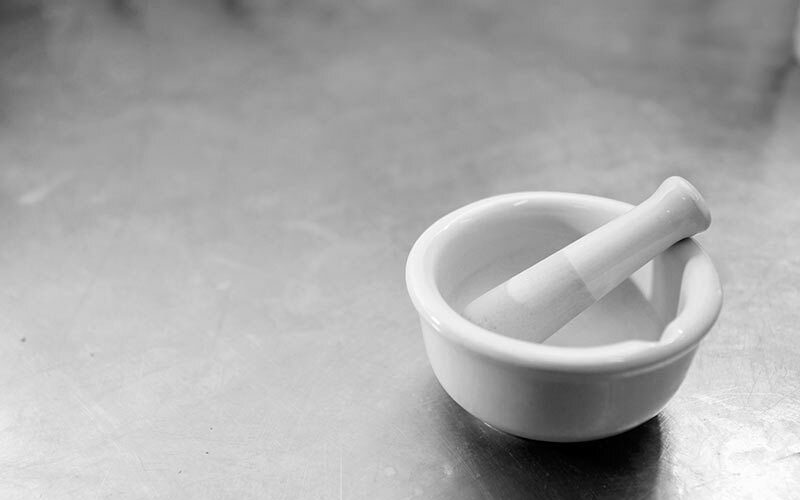 Our wonderful staff has over 100 years of combined experience and the Ochs family Pharmacists have been at Central Drug since 1914. 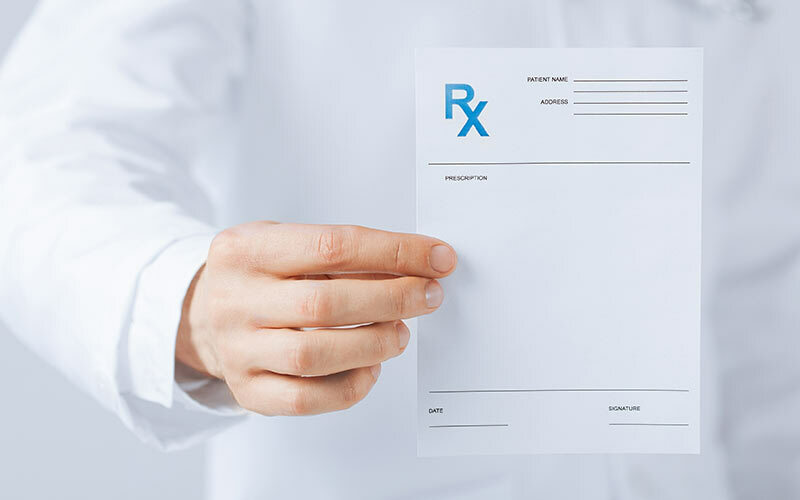 Whether you speak to a pharmacist, technician, or assistant, we pride ourselves on providing you with the most accurate and helpful information regarding your prescription medications and wellness as a whole.